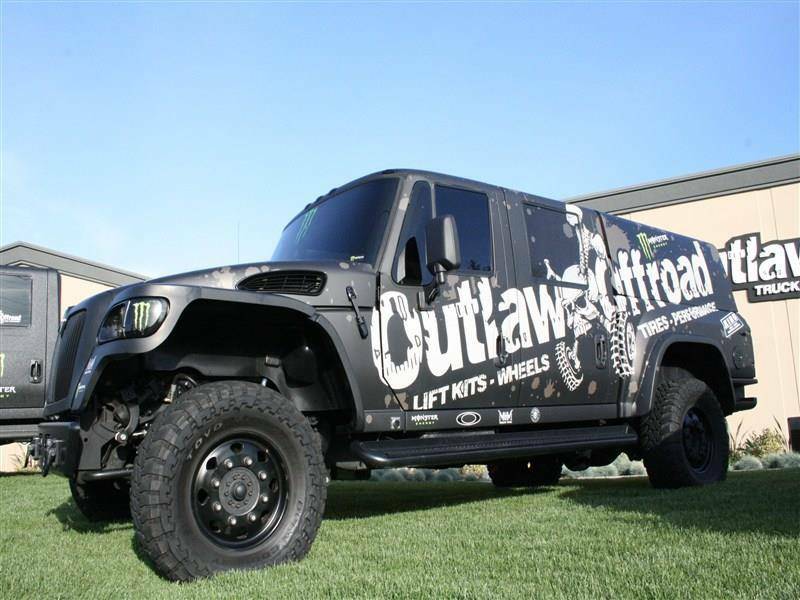 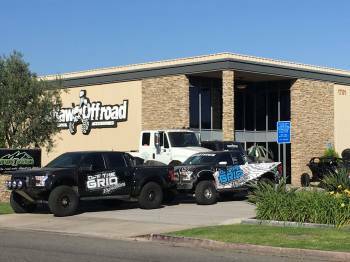 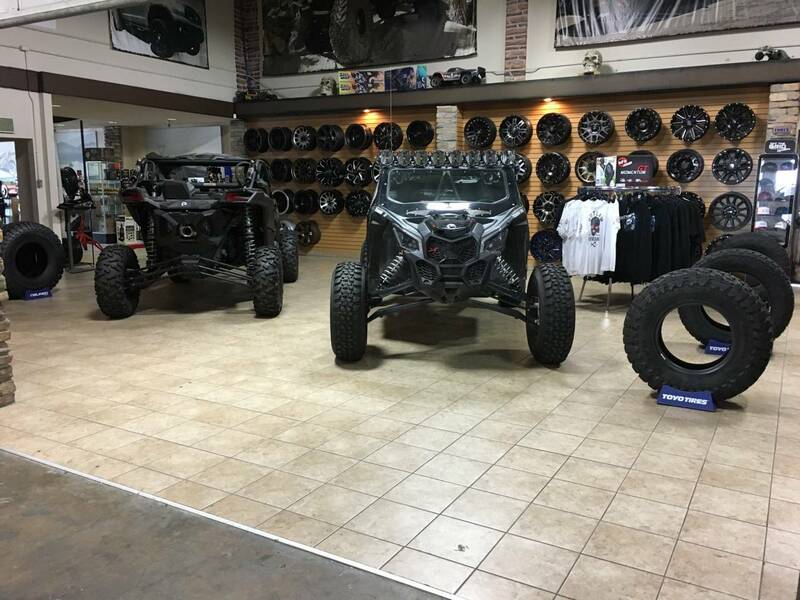 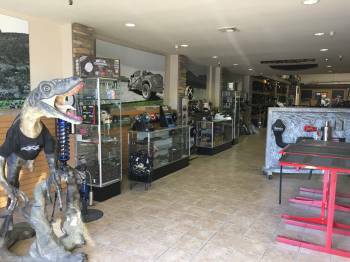 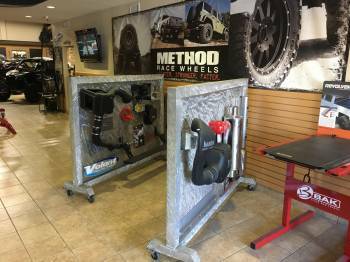 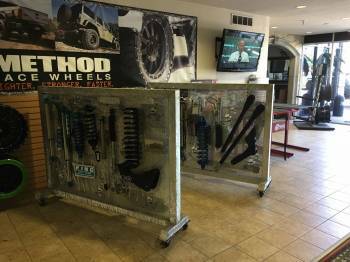 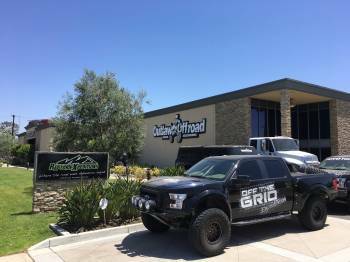 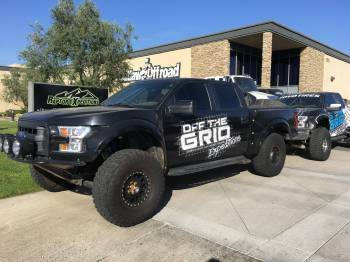 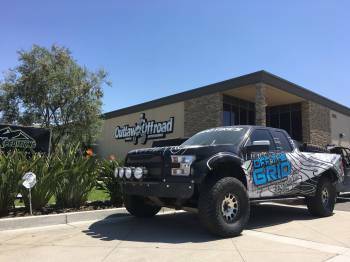 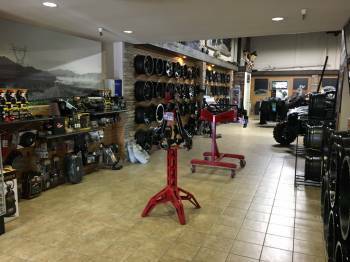 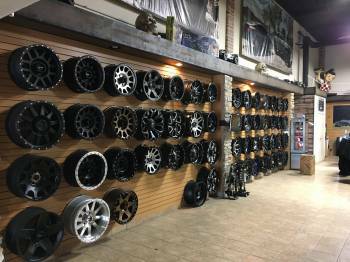 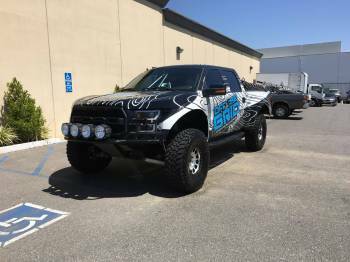 Welcome to Outlaw Offroad, your one stop for automotive parts and accessories. 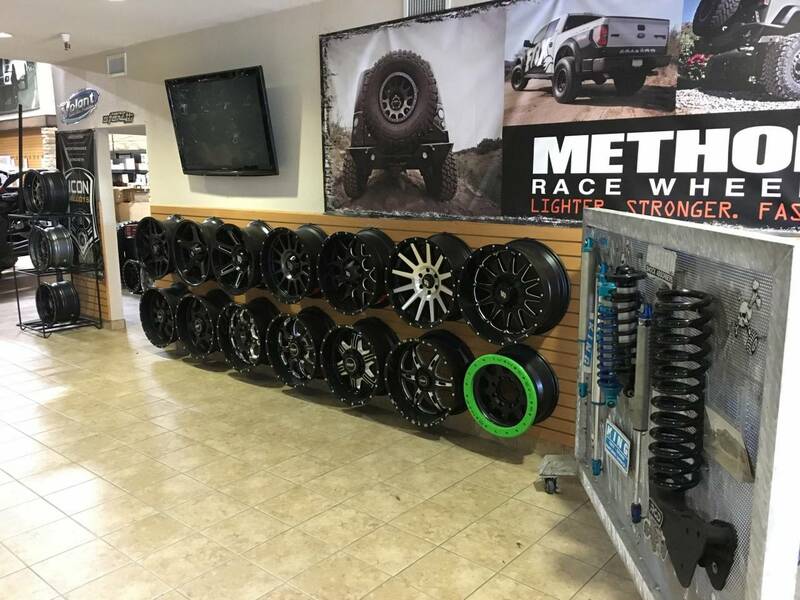 We only carry the best and most trusted brands in the world. Outlaw Offroad is committed to providing you with top quality products from trusted name brands. 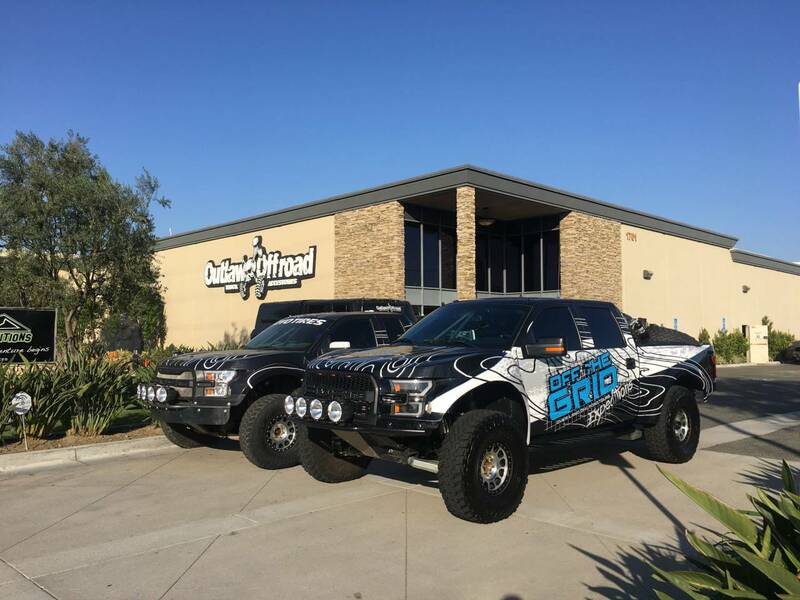 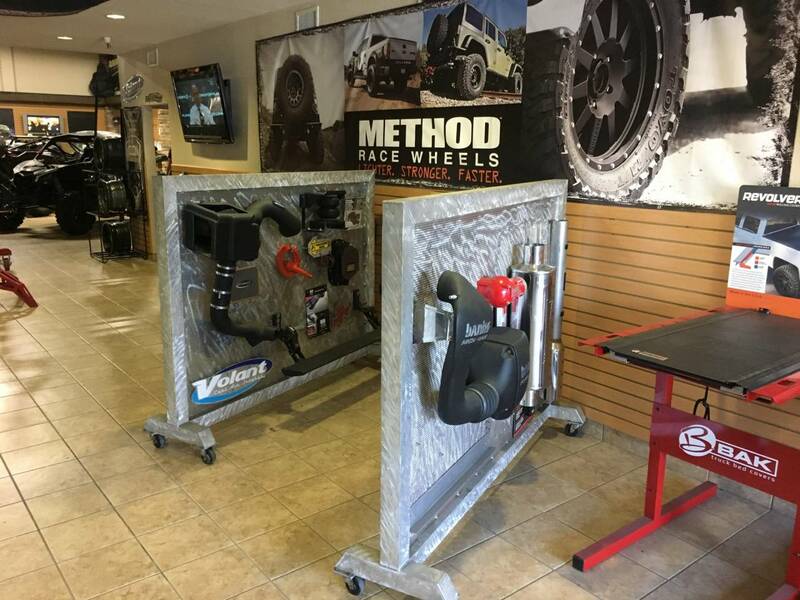 Our custom and universal products are designed to provide protection, comfort, safety, style and enhanced performance for all cars, trucks, SUV's and vans.